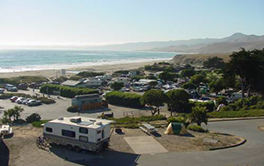 Our campgrounds directory is comprised of RV parks from all over the United States & soon Canada. If your favorite campgrounds are not listed in our directory, help them get listed!! If you are planning a camping trip in Florida, our comprehensive campgrounds directory will help you find the perfect campground and the perfect site. From the Pan Handle to the Keys, we have you covered. 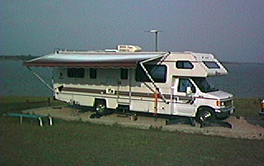 If you manage or own a campground in the USA you should consider Adding or Claiming your campground AD on CampTheUSA.com. You need to make sure your campground information can be found AND that it is accurate. 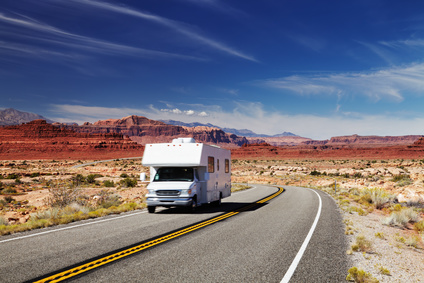 You may choose to search by state to find that perfect campgrounds. Our website provides a quick and easy search by state feature. 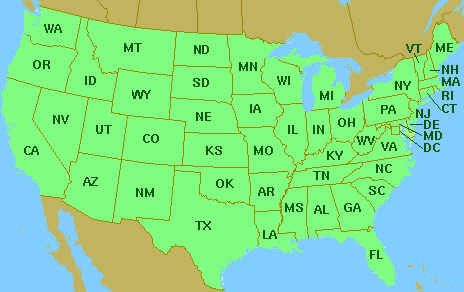 Simply select the state from our map, a list or a drop down list from ANY page on our website.